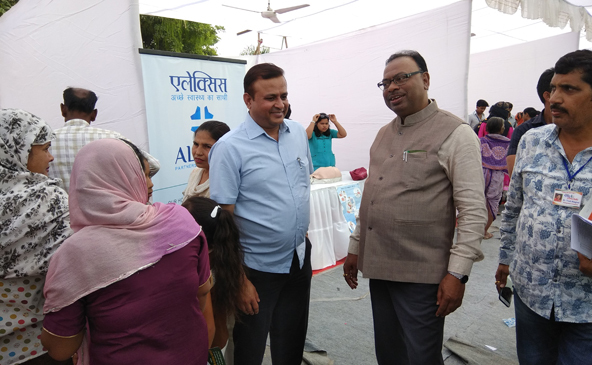 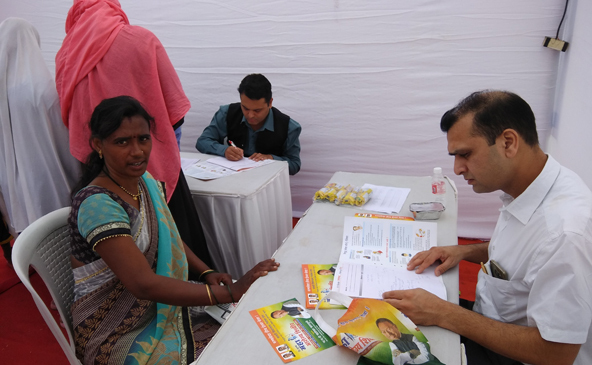 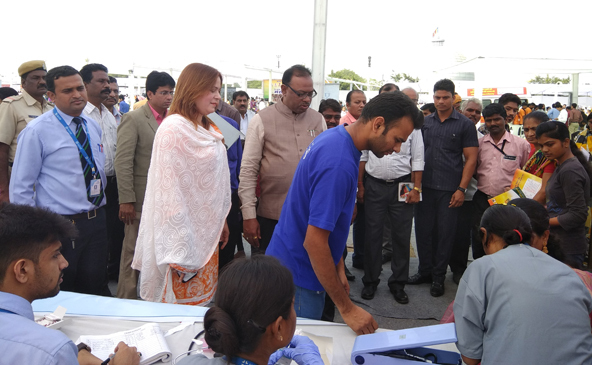 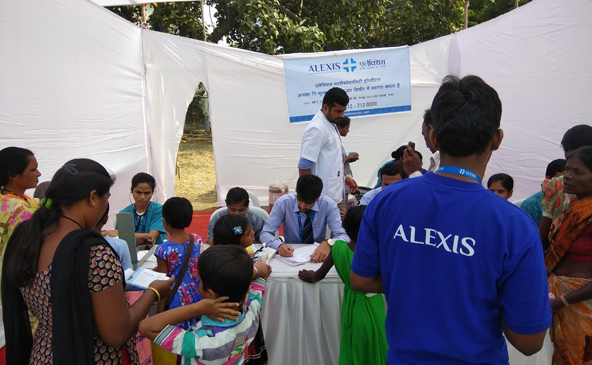 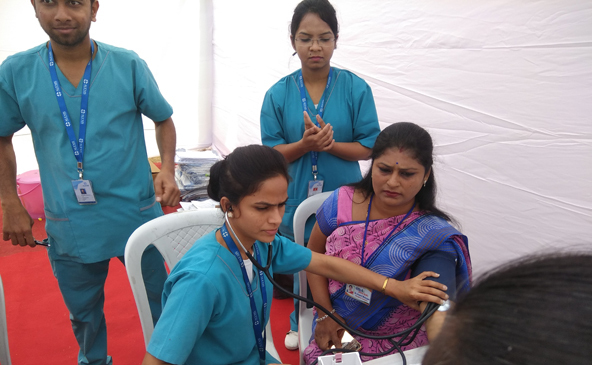 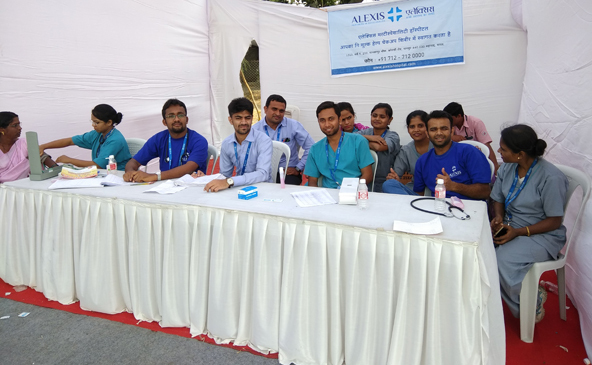 Alexis Multispecialty Hospital took part in Maha Arogya Shibir, a two day free health camp organised by the Honourable Guardian Minister of Nagpur, Shri. 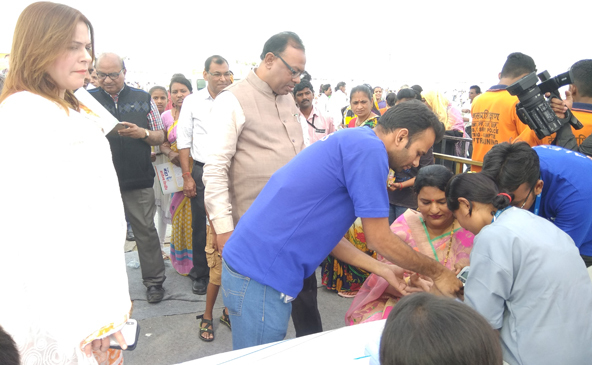 Chandrashekhar Bawankule at Kamptee. 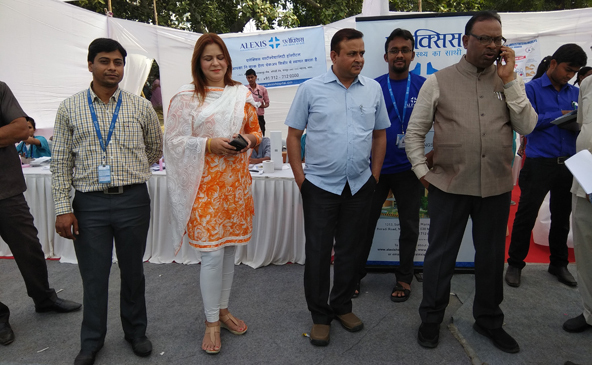 The camp was an initiative to benefit all communities of the society, carried out under the premise - ‘Rugna Seva hi Eshawar Seva hai’ To support the cause, Mr. Suraj Tripathi, Director: Operations, Dr. Alankar Ramteke, Consultant: Joint Replacement Surgery , Dr. Nishant Deshpande, Consultant: Nephrology & Renal Transplant Physician, along with a team of medical officers and support staff were present at the camp to serve the public.